It’s happening!!! 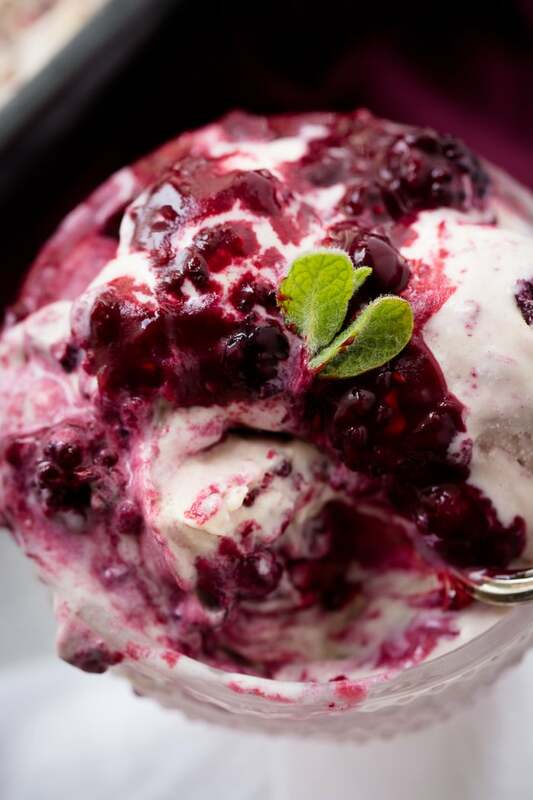 The best Berries and Cream Ice Cream has finally arrived!! So many fruit ice cream flavors taste fake, aren’t creamy or have hard chunks of fruit, but not this one! There’s a lot of good ice cream out there, but I’d be so bold as to say that 9/10 aren’t anything to write home about. This ice cream is more like a frozen custard as it’s so creamy, thick, and delicious! There’s a secret to making it that way and we can’t wait to share it with you! Plus, don’t miss what makes the berries not end up frozen rocks you can hardly bite into. Instead they are packed full of all natural berry flavor and are melt in your mouth good!! We’ve teamed up with Walmart to chat about our Berries and Cream Ice Cream and we have a really good idea too! I loved when I graduated I got a mixing bowl with a neighbor’s favorite recipe tucked inside to start me off on the right foot at college and with wedding season about to be in full swing we had this great idea. 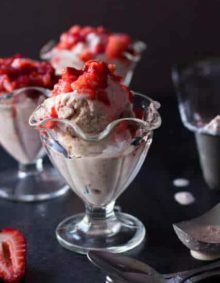 What if you got a couple of mixing bowls which are durable and look good, an ice cream maker with this recipe tucked inside and a note about making time as a couple each week for each other, like enjoying homemade ice cream as your first tradition! Watch as it all goes down! Let’s chat ice cream. 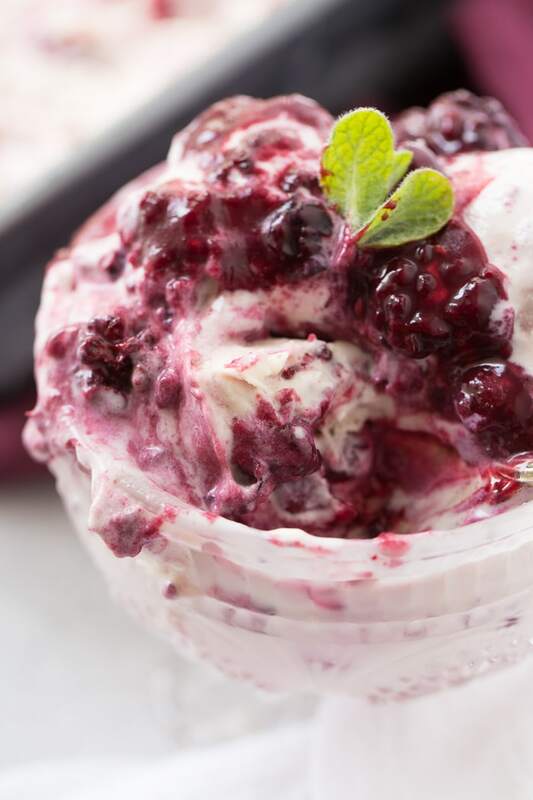 Really this recipe for Berries and Cream Ice Cream is a Frozen Custard, so what’s the difference between frozen custard and ice cream and how can you make a creamy homemade ice cream that doesn’t taste like frozen milk or ice crystals? What is the Difference Between Frozen Custard and Ice Cream? It comes down to one key thing in ingredients. Both ice cream and Frozen Custard are made with milk, cream and sugar. The additional ingredient that gives Frozen Custard it’s creamy texture is pasturized egg yolks. 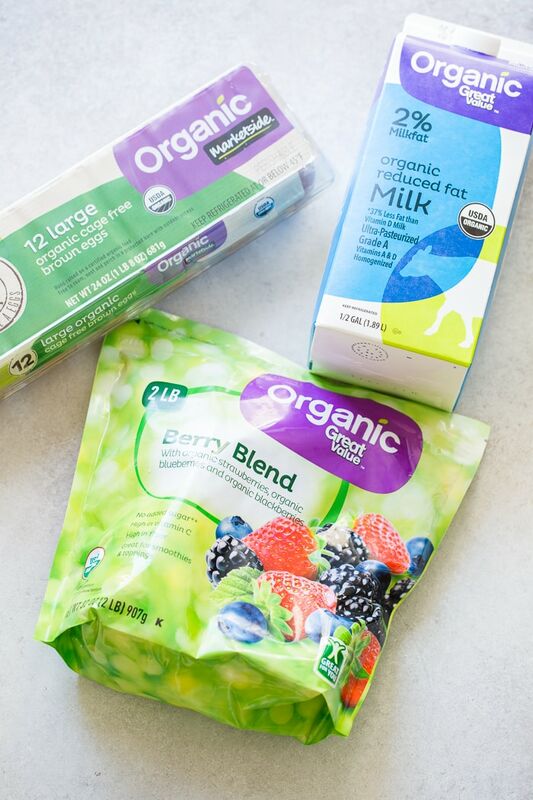 And I will admit, the better products you buy the more the food will taste delicious, so we went to Walmart and found that it’s actually far more affordable to buy Organic, so you can feel good about what you’re feeding your family without running to specialty stores or spending too much money. 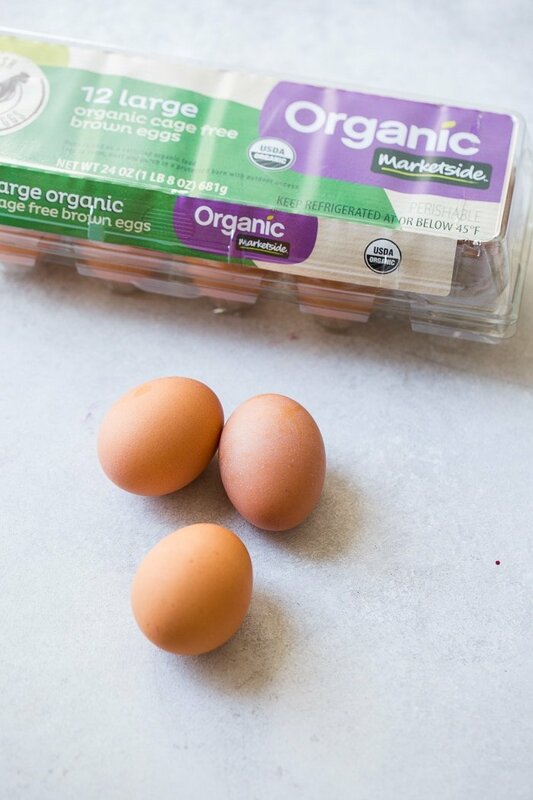 For example, these are the Marketside Organic Eggs. Ps, am I the only one that thinks eggs are so pretty? 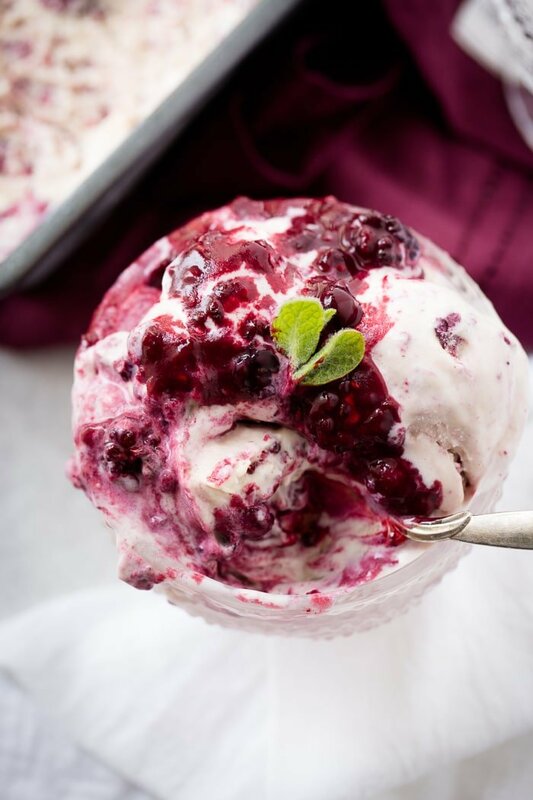 Homemade ice cream is one of the easiest desserts to make, but because we all grew up picking our favorite flavor at the store I think we often forget that homemade ice cream is like homemade cookies, it’s just the best. Start off with heavy cream and milk. In the ice cream world, the more fat the creamier the ice cream so we don’t use skim milk. Warm these two up in a sauce pan, but do not boil. Whisk egg yolks and temper them. Add this mixture to the warm liquid and stir to combine. Cool the custard in the fridge and then pour into an ice cream maker. Once it’s ice cream, store it in a container in the freezer to finish setting up. We prefer to always make a frozen custard, yes I love my grandma and her classic strawberry or raspberry ice cream she made every summer in her old ice cream maker with rock salt, but it just wasn’t as thick and creamy as frozen custard so we are all about the egg yolks. But how do you keep homemade ice cream soft? Start by whisking and whisking those egg yolks until they turn pale in color. It doesn’t take very long at all. Temper the egg yolks with the warmed cream liquid you just made. Wondering how to temper eggs? Just add a few tablespoons of the warmed cream into the egg yolks, whisking as you add it. Now add the egg yolks into the pot of cream and heat until the cream coats the back of a wooden spoon. Make sure you don’t boil it or you could scorch the cream. We prefer to stick a candy thermometer in the cream as it’s cooking to make sure it doesn’t go over 160 degrees. Those egg yolks will cook in the cream and thicken the custard. Let’s chat really quick, berries in ice cream is awesome. Cade claims chocolate is better, but I beg to differ. The only thing is, if you don’t make it right, berries can be hard to bite into frozen and using syrups make it taste fake, but there is a solution. Make a thick berry sauce with small chunks of cooked down berries! 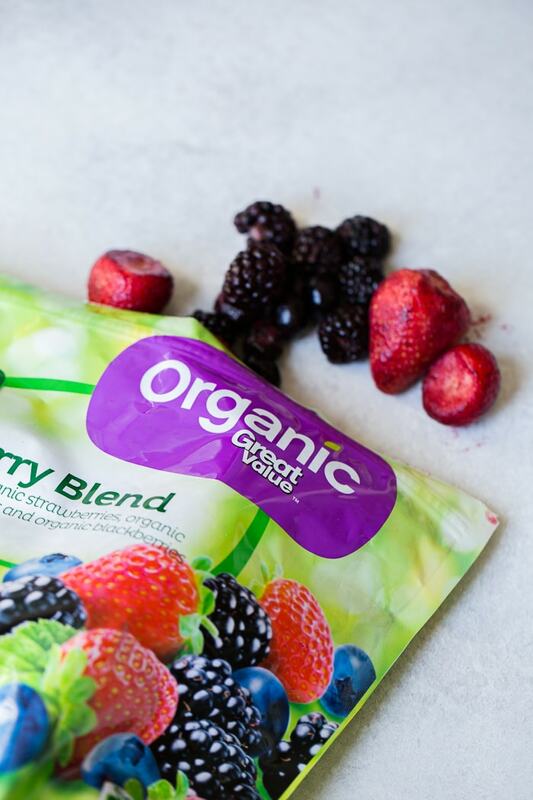 Heat frozen berries like Great Value Organic Frozen Berry Blend in a sauce pan with a little flour and brown sugar. You can use white sugar, but we’ve really been loving that warmth the brown sugar gives to the berries, almost like a berry pie filling. We’ve tested with a few different options and when you can feed your families quality food that’s convenient it’s better to just go organic. I know that not all stores are comparable, but Walmart is aiming at meal solutions for you so that you can feel like you get just as good of products without the price. You know I’ve mentioned before that no matter your budget, everyone deserves to eat real, quality food. If you’ve ever been in a position where you’ve felt that pinch of the wallet you know what I’m talking about, you don’t want to feel like you can’t take care of yourself just because you aren’t rich and famous. I’m kind of a big fan of the Great Value Organic line with Walmart that’s changing how EVERYONE is able to eat. 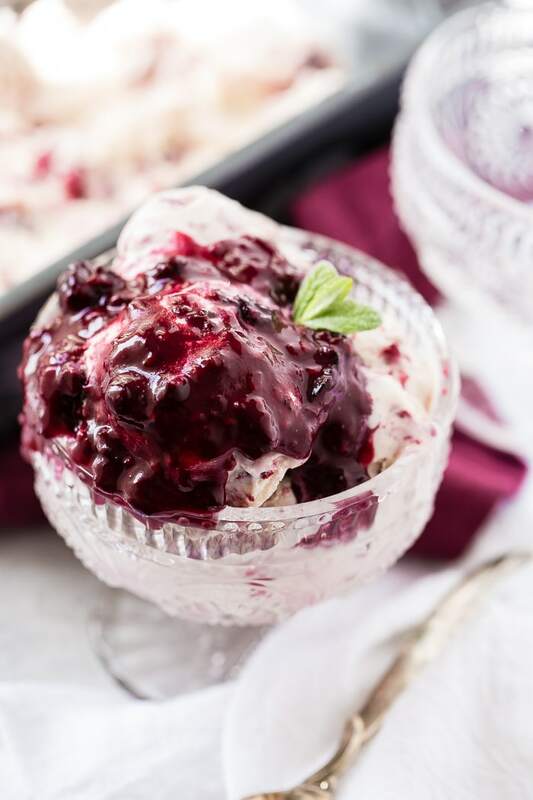 As the mixture is heating and you’re stirring, make sure that you gently press the berries against the side of the pan to break them up a little otherwise, as you’ve had before, berries can be hard to chew in that creamy ice cream, so slight mashing is a must. In a saucepan over medium low heat, combine the heavy cream, milk, and sugar. Stir occasionally, heating the mixture until bubbles form around the edges. Remove from heat. Meanwhile, whisk 6 egg yolks together in a bowl vigorously until pale yellow. 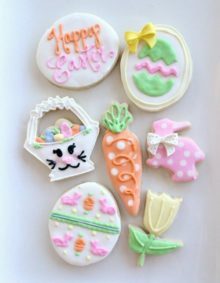 After you have removed the cream mixture from heat, remove a few tablespoons of the hot cream mixture from the pan, and slowly, whisking constantly, pour the hot cream mixture into the eggs. Do not add the eggs straight or they will scramble at the bottom. Once you have added about 3 tablespoons of the hot mixture return the pan with the cream mixture to medium-low heat and slowly whisk in the entire egg mixture. Heat, stirring constantly, until thickened. 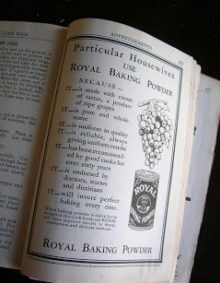 (You should be able to dip the back of a spoon into the mixture and the cream should coat the back of the spoon. You can test this by dragging your finger through the cream on the back of the spoon and if it leaves a trail you’re done.) Don’t cook hotter than 160 degrees. Remove from heat and chill in the refrigerator (for several hours or overnight). Once the mixture is chilled, freeze according to your ice cream maker’s instructions (a 4-5 quart machine). 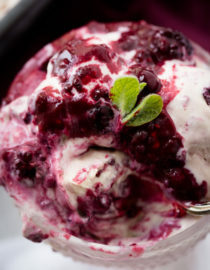 When the ice cream is almost done churning, take a spoonful of berry mixture and drizzle it into the ice cream machine. Repeat with almost half of the mixture. Transfer to a freezer-safe container a few scoops at a time, and freeze for at least four hours before serving. 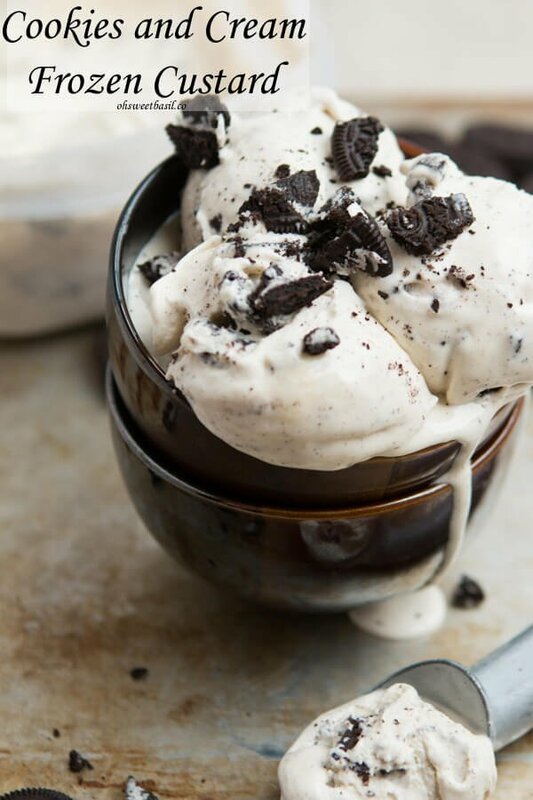 Cookies and cream is an all time classic in this simple homemade ice cream! I haven’t even heard of that!